Harmanpreet Kaur is the Indian Cricketer and the T20 captain of Indian Women’s team. The most prominent highlight of India’s all-rounding superstar Harmanpreet Kaur has to be those 171 runs that she hit against Australia in the Women’s World Cup semi-finals, which helped India proceed into the finals. Many compared her heroics to that of Kapil Dev’s 175* against Zimbabwe. Both the star performances were from all-rounders who had 170+ scores in a world cup semi-finals in England. 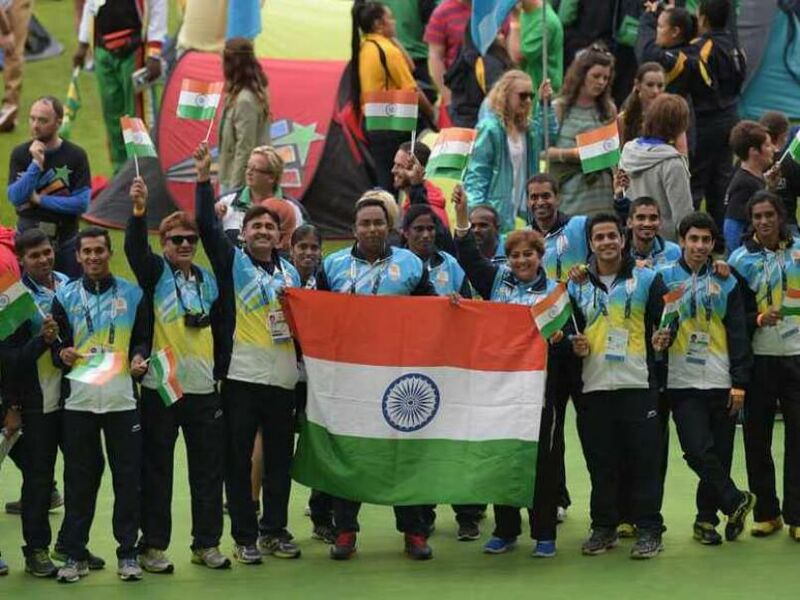 However, unlike Dev’s legendary team, the women’s team couldn’t win in the finals against the hosts England. Harmanpreet grew up in the dusty bylanes of Moga in Punjab. Hers was a lower-middle-class family and hence her family had a typical conservative mindset. Harmanpreet Kaur always loved playing cricket. 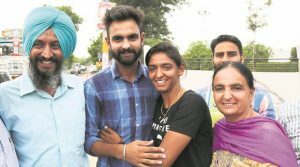 However, when she expressed the wish to her parents, Harmander Singh Bhullar and Satvinder Singh Bhullar, she was unsurprisingly rebuffed. 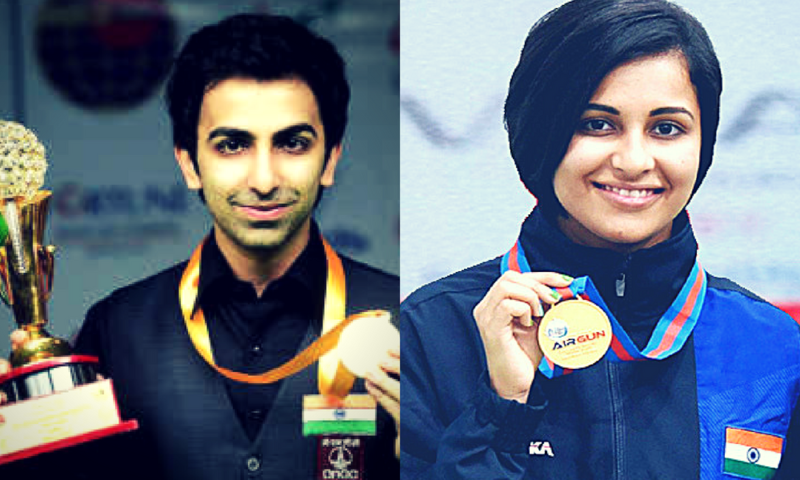 Nevertheless, in spite of her parents playing foil in every possible manner, Kaur succeeded in pursuing her dream. She would practice at every possible opportunity she got, ignoring the resistance from her family. This was exacerbated by the fact that Harmanpreet had to play with men in the initial years, a practice that found disapproval amongst her kin and kith. Her talent did not go in vain as she was soon spotted by coach Kamaldeesh Singh Sodhi. He owned a school in Moga and was impressed by what he saw in Harmanpreet. Sodhi had a big role to play in convincing Kaur ’s parents to let her play the sport. He also provided initial financial support to her. Harmanpreet ’s tryst with cricket thus started at her alma mater, Gyan Jyoti Public School. When she was admitted in Class X, Kaur was exempted from any fees and was also provided with free bats, shoes, and kit by the Sodhis. 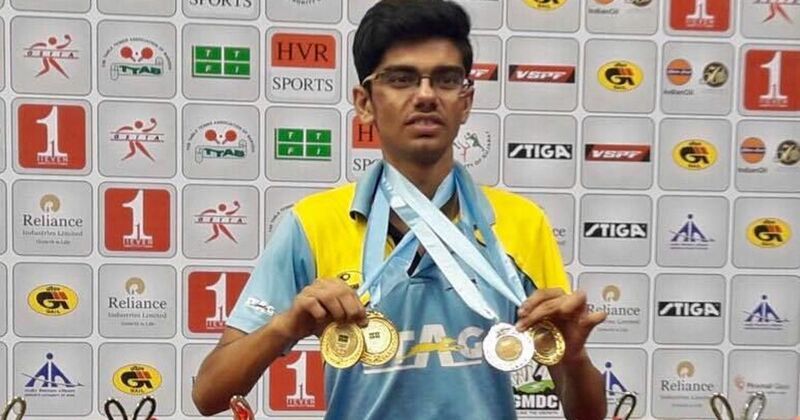 Kamaldeesh‘s son, Yadwinder Singh Sodhi would coach her. Fast forward four years and Harmanpreet had already made her debut for India in 2009 against Pakistan. She mad big of the opportunity given to her and ticked all the right boxes. The highlight of her debut was the big shots she played with such an ease. However, her parents and a few relatives still weren’t convinced. Harmanpreet ’s problems were aggravated as she couldn’t find a decent job to support her ambitions, in spite of getting the national call. She knocked on many doors for employment, most notably at Punjab Police. But she received a blunt response stating that a female cricketer had no scope of employment with Punjab Police. Harmanpreet didn’t give up in spite of all the rejections. Her persistence was answered when she finally landed on a job with Indian Railways, on the recommendation from a former cricketer Diana Edulji. After getting the Indian Railways job, she moved to India’s batting squad in Mumbai in 2014. One may think the bitter episode of rejections and resistance would have made Kaur weak. However, her coach, Yadwinder Singh Sodhi has a different view. He feels it is this experience that contributed to making Kaur a strong and resilient cricketer. But Punjab Police and her family’s rejection did reflect an important aspect among the general public: Lack of respect (or interest) for the women’s cricket. However, things started to change when BCCI took full control of the women’s team in 2006. Over a decade later, the women’s team would get national recognition and following when in 2017, they made it to the finals of the Women’s World Cup. Social media had played an important role in this revival. BCCI’s takeover meant all the women cricketers had a steady source of income and thus they did not have to seek employment to support themselves. On her ODI debut at age of 20, she bowled 4 overs and conceded 10 runs. 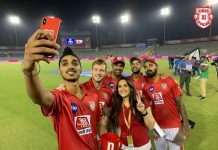 The cherry on the cake was the catch of Armaan Khan off Amita Sharma. Then in June 2009, she made her T20 International debut at the ICC Women’s World Twenty20 against England women’s at County Ground. Later her ability to hit the ball a long way was again the talk of the town after she played quick-fire innings of 33 against England women’s in a T20I game played in Mumbai in 2010. Steadily she became an important part of the Indian team. Her aggressive batting is reminiscent of former Indian opener and Kaur’s role model, Virendra Sehwag. Kaur was named as Indian women’s captain for the 2012 Women’s Twenty20 Asia Cup final after captain Mithali Raj and vice-captain Jhulan Goswami were ruled out due to injuries. She made her debut as the captain against Pakistan women’s as India defended 81 runs and thus winning Asia Cup. Harmanpreet continued her incredible ascend when in March 2013, she was named India women’s ODI captain. In the series against Bangladesh, Kaur scored her second ODI century in 2nd One Day International. At the end of the series, Kaur had scored 195 runs at an average of 97.50 that included a century and a fifty along with 2 wickets. In January 2016, she helped India to win the series in Australia by scoring a 31-ball 46 runs in India’s highest ever chase in Twenty20 Internationals. She continued her form in the 2016 ICC Women’s World T20, where she scored 89 runs and took seven wickets in four matches. In June 2016, Kaur became the first Indian cricketer to sign for an overseas Twenty20 franchise, as the Women’s Big Bash League champions, Sydney Thunder signed her for the 2016–17 season. On 20 July 2017, Harmanpreet scored a blitzkrieg 171*(115) against Australia in the 2017 Women’s Cricket World Cup semi-final in Derby to help her team advance into the finals of the event. Kaur’s 171* is currently the second-highest score by an Indian batswoman in an ODI. Deepti Sharma leads the roost with 188 runs. Harmanpreet also has the record for the highest individual score for India in Women’s cricket World Cup history to her name. The 171* knock was also the highest ever individual score in a knockout stage of a Women’s World Cup match, easily surpassing the previous record of 107* held by Karen Rolton. In May last year, the BCCI recommended Harmanpreet ’s name for the Arjuna Award in addition to that of Cheteshwar Pujara’s. In July 2017, Harman became second India batswomen to feature in the Top Ten of ICC Women’s ODI Player Rankings after former captain Mithali Raj. In December 2017, she was mentioned in the ICC Women’s T2O Team of the Year. This year, she and ODI captain Mithali Raj staged a revolt against the women’s coach Tushar Arothe and also demanded his resignation. She will now captain Indian women’s team to another glory at the 2018 Women’s World T20 next month. 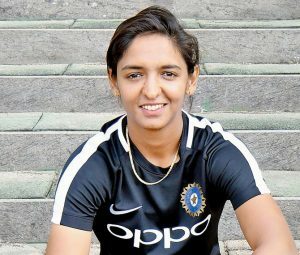 Harmanpreet Kaur was born to a lower-middle-class family on 8th March 1989 in Moga. Her father, Harmandar Singh Bhullar was a clerk at a judicial court whereas her mother, Satwinder Kaur is a housewife. She also has a sister named Hemjeet Kaur and two brothers. Harmanpreet is unmarried. Her parents have promised to not pressurize Harmanpreet Kaur into marriage. Harmanpreet Kaur’s net worth is estimated to be close to ₹52 lakhs. Most of her income is from her salary as an International cricketer through BCCI and a big bash deal with Sydney Thunder.